There are currently 10 properties actively listed in Palm Cove Yacht and Golf Club for March 2019 in Palm City, Florida. List prices range from a low of $335,000 up to $1,899,900. The average list price is $783,160 which works out to $203.74 per square foot of living area. There are 2 homes currently under contract in the Palm Cove community of Palm City as of March 2019. The list prices were $479,000 and $599,900. This equals an average list price of $539,450 or $167.44 per square foot of living area. These homes averaged 249 days on the market before going under contract. 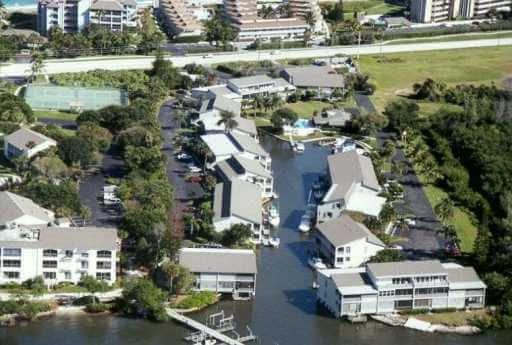 The Palm Cove Golf and Yacht Club in Palm City Florida include 206 residences, ranging from spacious condos with garages to townhomes, fairway homes to multi-million dollar waterfront homes on the shores of the north fork of the wide Saint Lucie River. This magnificent community boasts a championship Chi Chi Rodrigues designed golf course. Memberships are available to both residents and non-residents and membership is not mandatory. 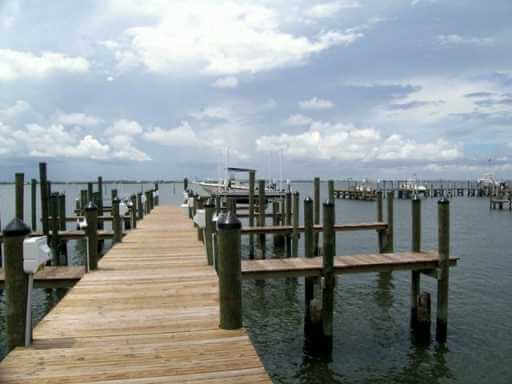 In addition to golf, boaters enjoy a 93 slip deep water marina with docks available for over 50’ vessels. There’s a magnificent clubhouse located riverside by the marina. Residents enjoy 24-hour security from the manned gated entrance. The Palm Cove Golf and Yacht Club is separated into two main sections. Fairway homes are on the south side of Mapp Road with the entrance across the main entrance to Palm Cove and is controlled by remote from the main security gate. In the main section, are the estate homes, town-homes at Island creek as well as the condos at ‘the Links’. Homes range from 1500 sq. ft. town-homes with 2 bedrooms, 2 bathrooms, and 2 car garages all the way up to 6,000 sq. ft. plus waterfront residences with 5 bedrooms, office, 6 and ½ bathrooms and 3 car garages. Homeowner Association (HOA) fees vary from section to section. The estate homes run approximately $450 per month, while in the fairways section they are around $550 per month, but include landscaping. For a complete list of fees, please give us a call. Palm Cove families enjoy a quiet secluded lifestyle yet are close to shopping, restaurants and the beaches of Martin County. Children attend an ‘A’ rated Martin County school system to the following schools: Bessey Creek elementary, Hidden Oaks middle and Martin County High. There are currently 11 properties actively listed in Palm Cove Yacht and Golf Club for September 2018 in Palm City, Florida. List prices range from a low of $350,000 up to $1,950,000. The average list price is $812,809 which works out to $205.15 per square foot of living area. There is only 1 home currently under contract in the Palm Cove community of Palm City as of September 2018. This home was listed for $474,900 or $156.17 per square foot of living area. This home was on the market for 138 days before going under contract. 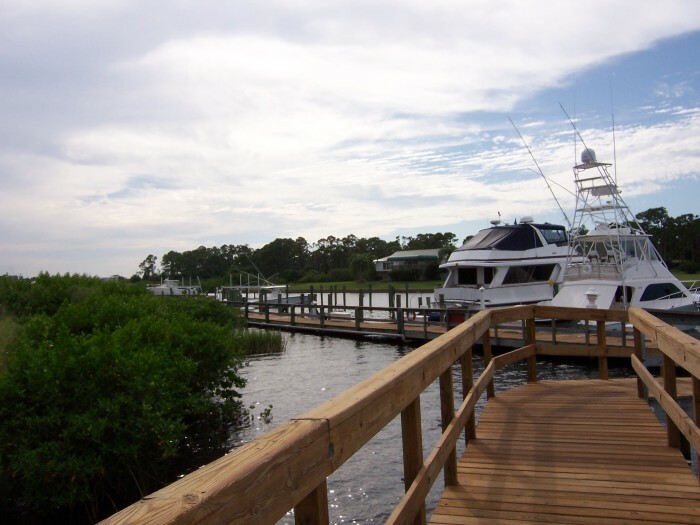 The Palm Cove Golf and Yacht Club in Palm City Florida includes 206 residences, ranging from spacious condos with garages to townhomes, fairway homes to multi-million dollar waterfront homes on the shores of the north fork of the wide Saint Lucie River. There’s a magnificent club house located riverside by the marina. Residents enjoy 24-hour security from the manned gated entrance. The Palm Cove Golf and yacht Club is separated into two main sections. Fairway homes are on the south side of Mapp Road with the entrance across the main entrance to Palm Cove and is controlled by remote from the main security gate. In the main section, are the estate homes, town-homes at Island creek as well as the condos at ‘the Links’. Homes range from 1500 sq. ft. town-homes with 2 bedrooms, 2 bathrooms, and 2 car garages all the way up to 6,000 sq. 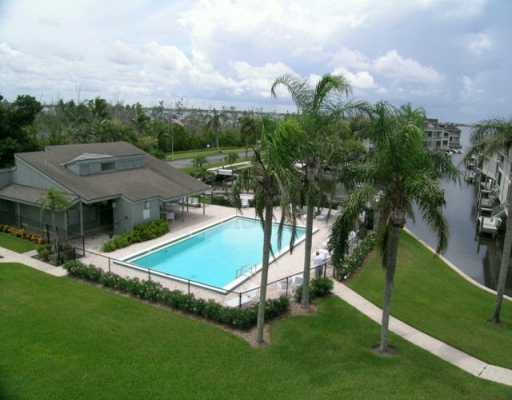 ft. plus waterfront residences with 5 bedrooms, office, 6 and ½ bathrooms and 3 car garages. Home owner (HOA) fees vary from section to section. The estate homes run approximately $450 per month, while in the fairways section they are around $550 per month, but include landscaping. For a complete list of fees, please give us a call.